Your first love is not always the first persons you kiss. It’s the one you compare to everyone else. The one you can’t forget. The one you never got over. Luke Harris left the small Texas town he grew up in fourteen years ago, walking away from the only girl he ever loved. 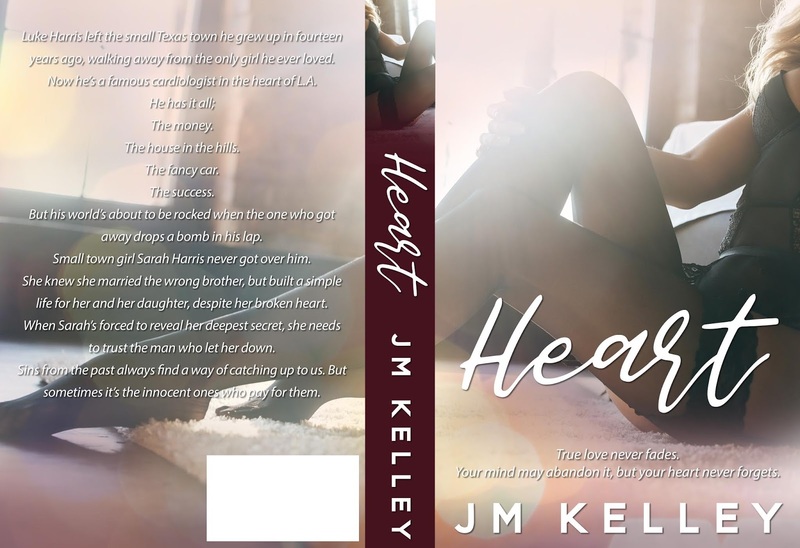 Now he’s a rock star cardiologist in the heart of L.A. But his world’s about to be rocked when the one who got away drops a bomb in his lap. Small town girl Sarah Harris never got over him. She knew she married the wrong brother, but built a simple life for her and her daughter, despite her broken heart. When Sarah’s forced to reveal her deepest secret, she needs to trust the man who let her down. Sins from the past always find a way of catching up to us. But sometimes it’s the innocent who pays.